Police say a person being assaulted in a New Jersey motel parking lot used social media to summon help. South Brunswick police say the person was on Facetime and alerted a relative, who called police early Sunday to say the victim was at the La Mirage Motor Inn and the suspect was nearby. An officer found the victim and the suspect fled in a car. 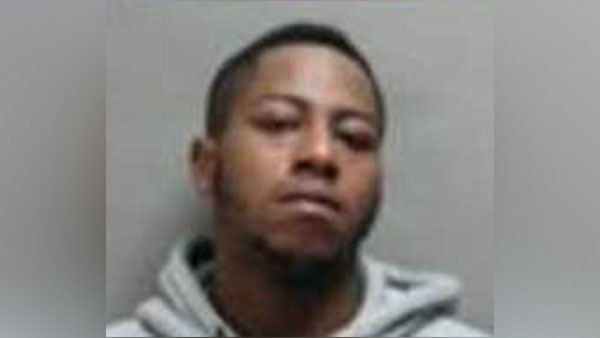 Another officer tracked down the vehicle and police charged 25-year-old Jaron Thomas of Somerset with aggravated assault, obstruction of justice and hindering apprehension. Thomas is awaiting a court appearance and it's not known if he has a lawyer. The victim, whose name was not released, was treated for facial injuries.